What exactly is massage on site and how does it work? Indulge yourself in our Swedish while candles glow. Let your thoughts drift away while listening to relaxing music. This tranquil, de-stressing full body massage uses light, even pressure to relieve tension and create a heightened sense of well being. Our deep tissue, acupressure combination will leave you weak in the knees and begging for more. Let us relieve the pain and tension in those sore muscles. 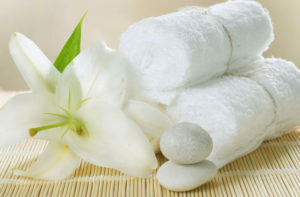 This massage is customized for your specific needs. We use various methods and pressure in particular zones or muscle groups. Balance mind and body with this Japanese spiritual practice that uses healing energy to intimate emotional release, encourage relation and renew well-being.